The following is the Offical list of games, as published by SCEA, that will be released for the Sony PlayStation Portable (PSP) in North America for November 2006. Note: This was the accurate list of games as of 11.01.06, games may be removed and new ones may be added later. 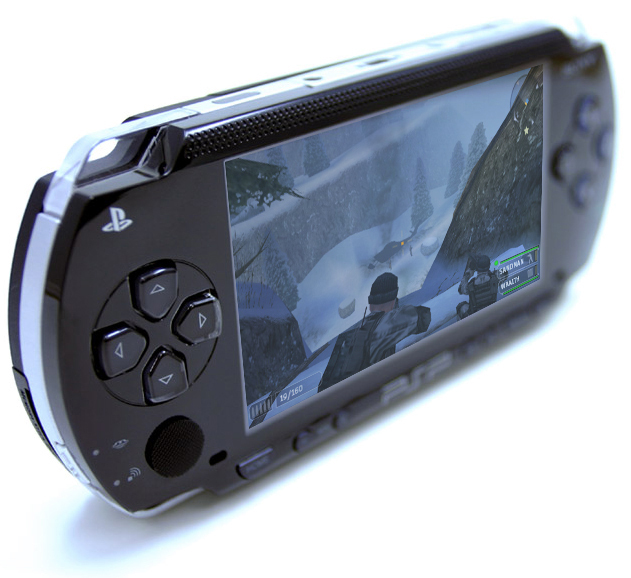 Sony also plans to release a pink, silver, and blue PSPs by Christmas along with the camera and GPS modules. Skatter Tech will also be getting a hold of some of these games early so check back for some reviews and more PSP updates. On another note, still PlayStation-related, Sony still plans to launch the PlayStation 3 on November 17, 2006 as originally planned.